I love these colours. Very nice and bright. 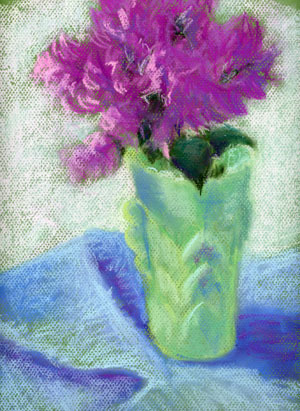 Thank you – purple is one of my favorites too. Gorgeous color and lively rendering. Thank you, I’m glad you like it – this type of rendering is the most fun!